Hear the Word of God rightly divided by the preaching of Pastor Alex Heafner, as he delivers the truth of the Holy Bible. 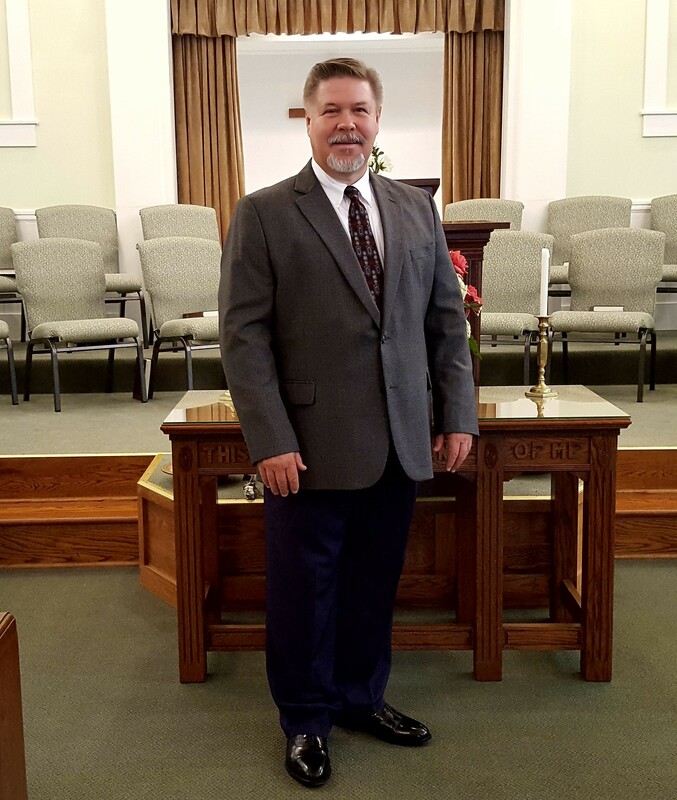 Pastor Heafner brings a passion for ministry and a wealth of knowledge from his life of serving our Lord. As a graduate of Southeastern Baptist Theological Seminary coupled with his experience and dedication to ministry, Pastor Heafner provides some life changing insights for all of us. Pastor Heafner understands the importance of establishing friendships and relationships both within the church and the community. Please join us Sundays May – October at 9 am at the Lakeside Chapel beside the beach, sponsored since 1969 by Chimney Rock Baptist Church. Come by boat and drop anchor, relax in your car, or walk in and have a seat for a very memorable outdoor worship service… the best place you can be on a Sunday morning on Lake Lure. Our 11 a.m. Service is held every Sunday at our church sanctuary located at 270 Boys Camp Road. That’s the “steeple” that you can see from the beach. We invite you to come and join us for worship and fellowship.